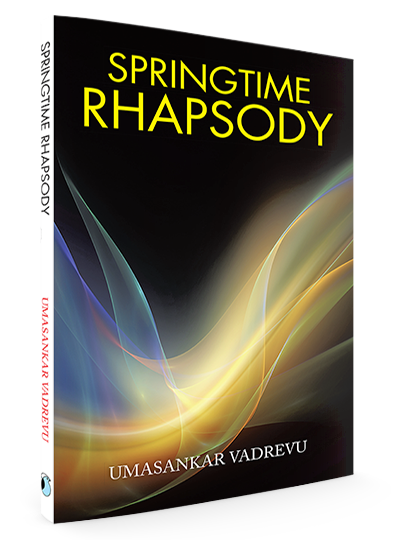 Poetry about life cannot be more simply and easily penned down by anyone else more adeptly than Umasankar Vadrevu. Copyright © 2017. Umasankar Vadrevu. All rights reserved.